Cement is the fine finders, which is easily pulverized by the air streams. Therefore, all loading operations, connected with this substance, are necessary to carry out using the specialized machinery and in definite conditions. 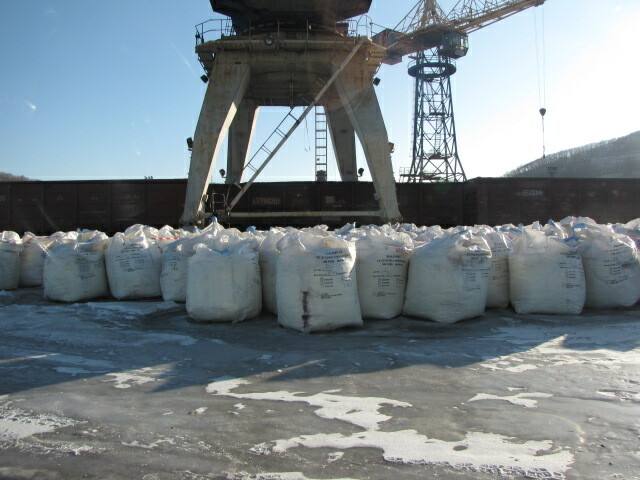 Cement transshipment is carried out in big-bags. 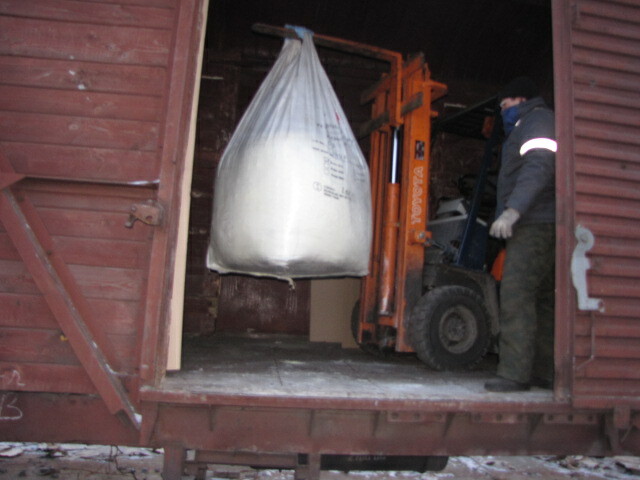 It is up-to-date way of package, storage and transportation of granular materials. 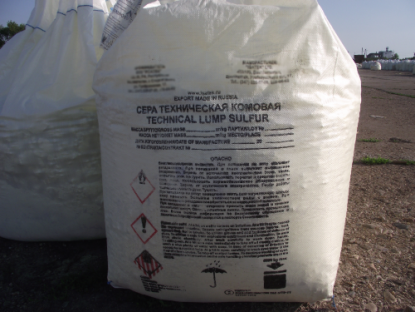 The bags with the weight 1-2 tones and volume 900 – 1500 l, provides with maximum hydro - insulation of dispersion materials. The package consists of polypropylene cover, polyethylene packaging insert and external polyethylene casing. As a result – there is absolutely hermetically, water-proof and hi-resistant capacity which is suitable for any dispersion materials. We use the up-to date import machinery and carry out loading and unloading operations promptly and without any loss. 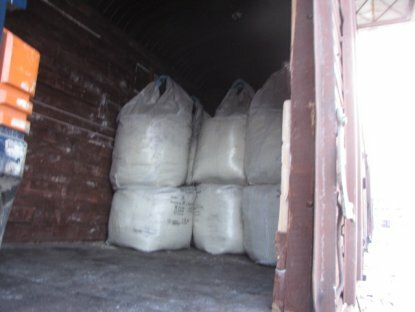 Our Company guarantees that the cement brand reaching the Consume, doesn’t decrease after its transshipment. There are equipped facilities on the terminal territory (covering 10 hectares) which are specially designed and suitable for cement transshipment. The Company has at its disposal fully equipped park of specialized machinery, facilities and staff of skilled specialists. We can guarantee the cargo delivery in perfect condition.